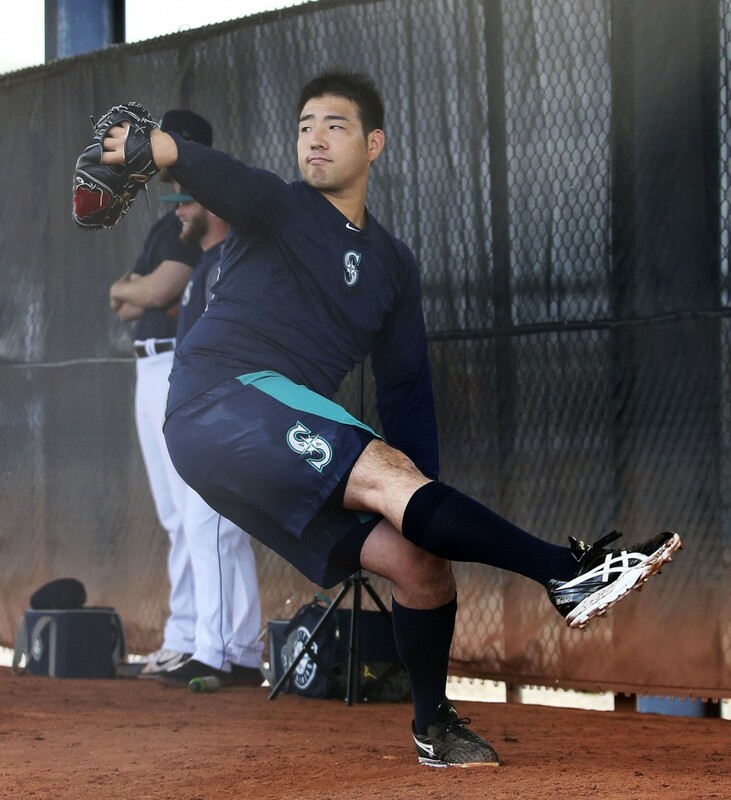 New Seattle Mariners pitcher Yusei Kikuchi, who debuts in Major League Baseball this year after eight seasons with Japan's Seibu Lions, has been selected by Forbes on its list of MLB's five most anticipated newcomers for 2019. The 27-year-old distinguished himself as Japan's top left-handed starter during his run in Nippon Professional Baseball, earning a career 73-46 record with a 2.77 ERA. This past season, he went 14-4 and struck out 153 batters over 163-2/3 innings to help Seibu finish with the best record in the Pacific League. In listing him alongside top prospects like infielder Vladimir Guerrero, Jr. and pitcher Forrest Whitley who have excelled in U.S. farm systems, Forbes praised Kikuchi's mid-90s fastball and ability to mix it up with curves, sliders and changeups. The Japanese lefty was also selected by USA Today in a list published Wednesday of MLB players to know for the 2019 season, and picked by MLB.com earlier in the month -- along with compatriot Yu Darvish -- as a possible candidate to win a Cy Young Award this year. 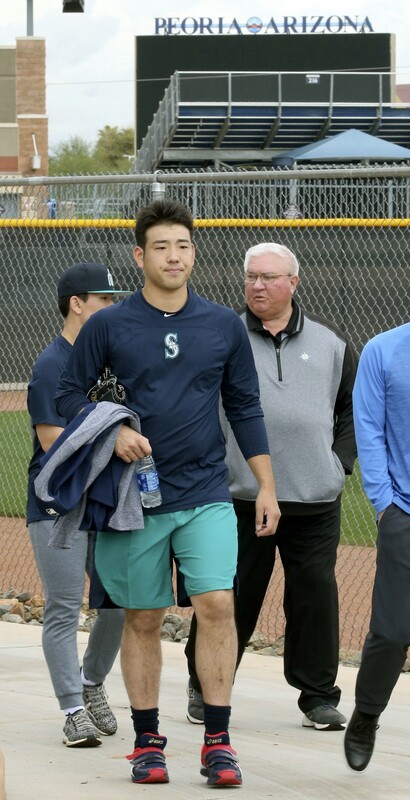 After the Lions posted him to MLB last December, Kikuchi signed with the Mariners in January on a three-year guaranteed contract at $43 million. The deal also includes a $13 million player option for 2022, as well as a team option the American League club could exercise starting that season for four years at an additional $66 million. Pitchers and catchers report on Monday for the beginning of spring training at the Mariners' facilities in Arizona. The team will open its 2019 season against the Oakland Athletics at Tokyo Dome in March.